Are you in the Naugatuck Valley and part of southern New Haven County? Valley Heating Oil offers the most competitive pricing. As a full-service heating fuel oil provider, we offer fixed price contracts for most the year. A Fixed Price contract is an actual contract between you and us. You agree to a specific number of gallons, and price per gallon for the upcoming heating season. Additionally, we offer price protection for your fixed price contract. For an additional 15 – 35 cents per gallon, you pay the “today’s” if the market price falls below your fixed price contract. 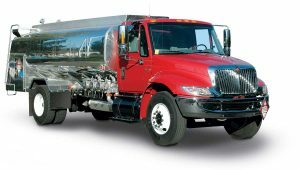 We accept a variety of payment options for our fuel programs. You may pre-buy your gallons, enroll in a budget, just ask!